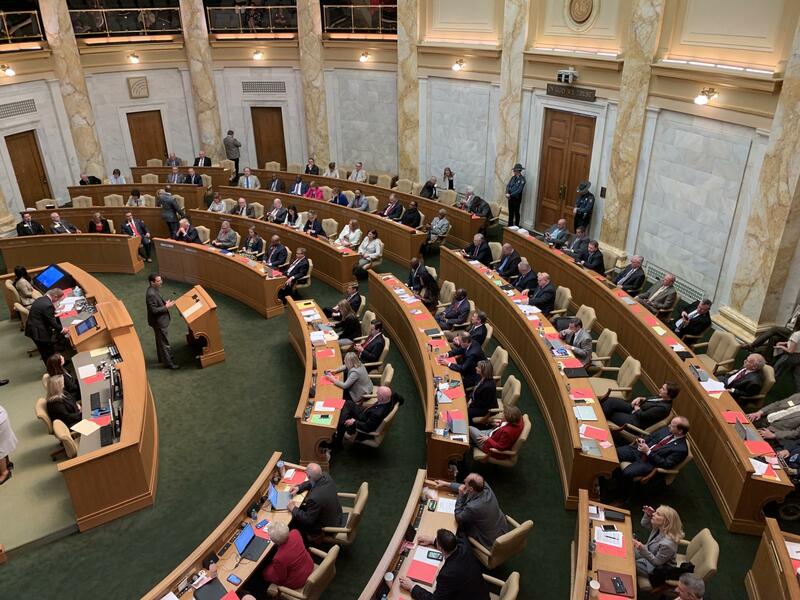 The Arkansas House passed its budget bills for the next fiscal year on Tuesday. They now go to the Senate. “The Department of Correction, there’s a $10.5 million lease. The quick action fund for economic development…$30 million. The University of Arkansas Agricultural, $1.9 million. This is to restore their $3 million that we’ve been doing for one time money. $1.1 million is already in the RSA,” Jean said. Additional money goes towards the state’s Succeed Scholarship program, the state’s military department, the Arkansas Youth Challenge program and the UAMS Winthrop P. Rockefeller Cancer Institute. Legislators voted 90-5 with one voting present to pass that legislation. The bills now go the Senate. The 2019 session is expected to end this week.